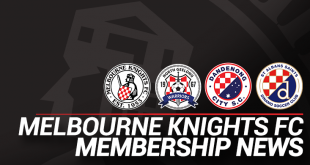 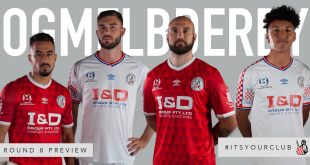 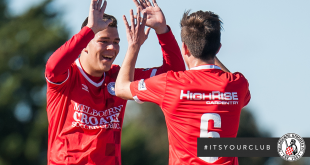 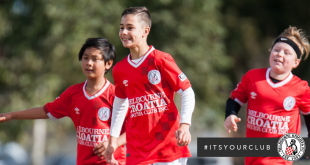 It is with great sadness that the Melbourne Knights, together with Captain Josip Kozic, announce his immediate retirement from Victorian Premier League football. 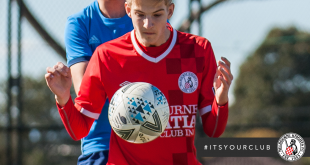 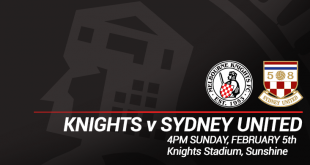 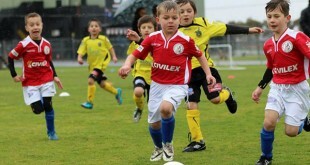 Josip has had three stints with the Melbourne Knights, the first in the 2001-02 season in the National Soccer League when he transferred from Bulleen in the Victorian Premier League, the second in 2005 when the Knights ceased to compete in the NSL and re-joined the VPL, before once again returninglast season, captaining the side to a Mirabella Cup final, also scoring an inspirational winner against the Oakleigh Cannons in the Semi Final. 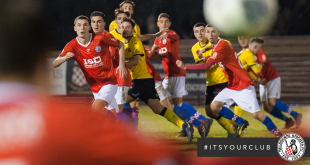 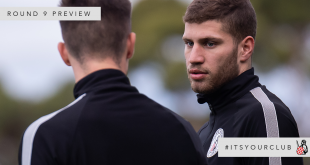 The Melbourne Knights would like to thank Josip for his service to the club, both on and off the pitch, and wish him all the best in his future endeavours.